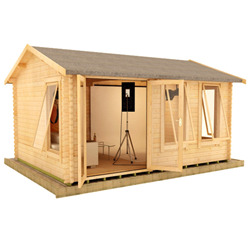 Are you looking for a room to entertain, a home office, a garden retreat, a workshop, a bar, a gym, or anything in between? 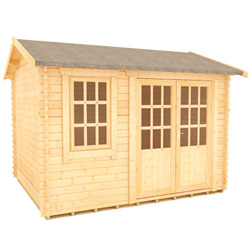 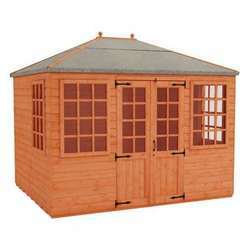 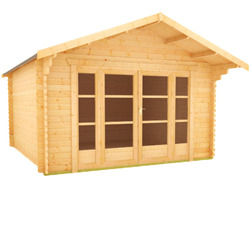 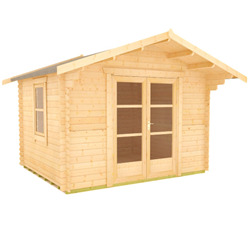 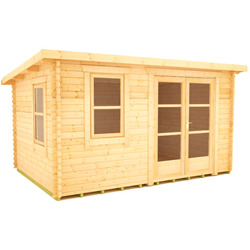 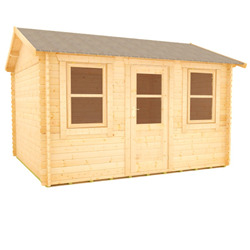 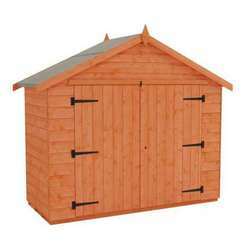 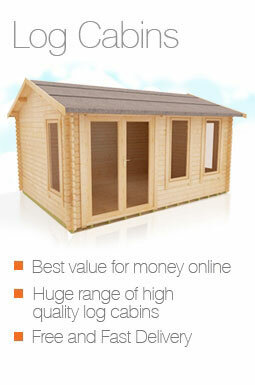 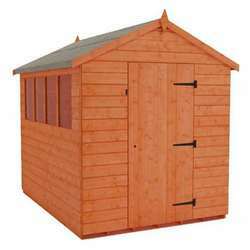 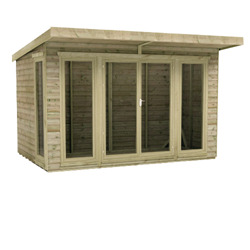 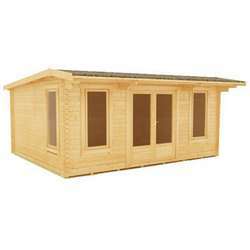 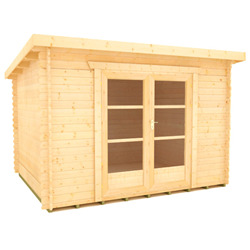 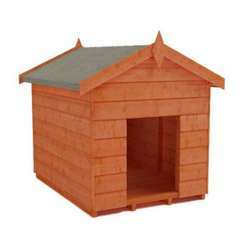 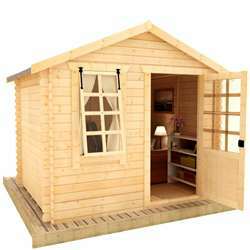 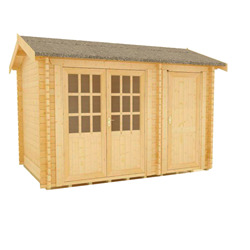 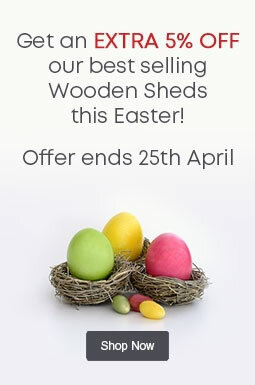 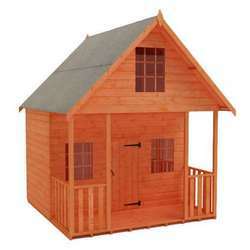 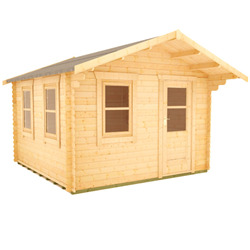 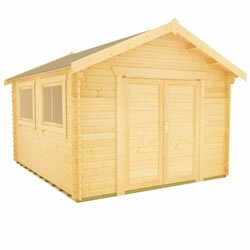 You’ll be sure to find what you need with our 12x8 log cabins. 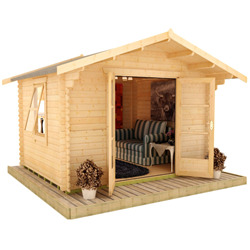 With strength and durability due to a unique four-way chamfered notch system on our 28mm and 44mm log cabins, our beautiful buildings are truly made to last. 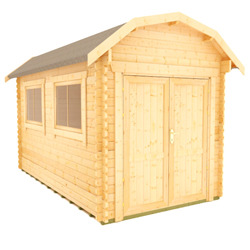 As with all of our buildings, delivery is completely free.